Looks like Apple isn’t the only one that has made a billion dollar purchase recently. Former CEO of Microsoft, Steve Ballmer, up and bought the NBA’s LA Clippers for $2 Billion. There were rumors of his bid that surfaced on the internet yesterday, but now it is confirmed. It looks like Ballmer will have a fun retirement, away from the world of tech. 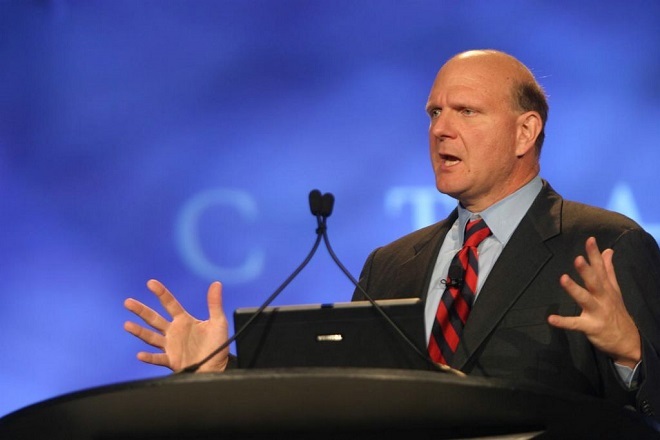 Although Ballmer’s step-down as CEO of the company was officially voluntary, there are some rumors that he was asked to resign from the position. The former CEO’s behavior during presentations and even within corporate board meetings were always supposedly very loud and “coach-like”; he does have a larger-than-life attitude which may be a perfect fit for the new owner of a sports franchise.